Smash The House Demo Submission, Contacts, A&R, Links & More. 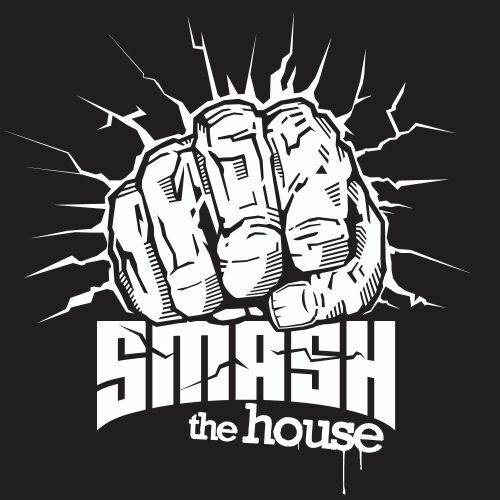 Smash The House is the last bastion of a high-octane, no-holds-barred attitude to club music, brought to the world by DJs Dimitri Vegas & Like Mike. Delivering top quality dance floor destroyers for over five years now, Smash The House has provided a platform for names including fellow Tomorrowland resident Yves V, Wolfpack, Bassjackers, Don Diablo and even international credits going to artists such as British starlet Katy B, industry icon FatBoy Slim, along with thoroughbred hip hop figures in Timbaland and Missy Elliot.